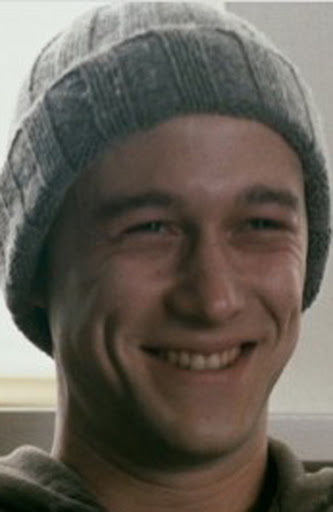 #1: Joseph Gordon-Levitt, 50/50 – This was a tough call, as the performances in this arena were so varied, but perhaps my most pleasant surprise, as well as my favorite leading actor performance of the year, was easily Gordon-Levitt. As someone who felt Zooey stole the show in 500 Days, I was readily impressed with his ability to amuse and muster up considerable emotion as the cancer-ridden central character. #2: Hunter McCracken, The Tree of Life – It was a close call. 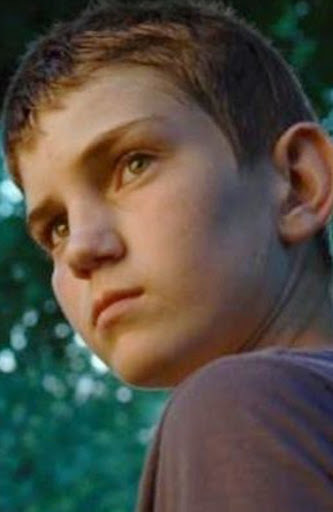 The completely green young actor was so incredibly believable as the arguable central focus of this artsy epic, his performance rivaled his adult co-stars’. Though it’s entirely possible we may never see him in anything else, McCracken was a quiet, subtle scene-stealer, and his starkly different relationships with both Brad Pitt and Jessica Chastain made for a thoroughly auspicious debut. #3: Ryan Gosling, Drive – I think all those out there in the blogosphere will agree that Drive was a stylistic and story-telling triumph. 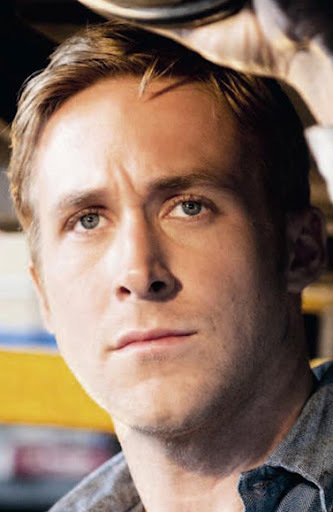 But thanks to its uber-talented leading star, the quiet, disturbing role of The Driver, a stunt man with a brooding personality and a protective mentality with his young neighbor, Gosling excelled with nary a piece of dialogue in sight. 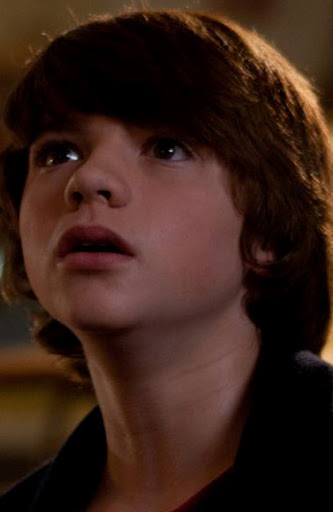 #4: Joel Courtney, Super 8 – Speaking of auspicious debuts in believable, lived-in performances, heading up a rather impressive cast of kids in the ’80s-traditional Super 8, I was just as surprised as anyone that the very green cast played so well with hardly any adult supervision on screen. Courtney’s portrayal of Joe Lamb, the nerdy, monster-makeup-loving youngster who falls in with some alien trouble, is fantastic, and the product of some great natural instincts and direction. 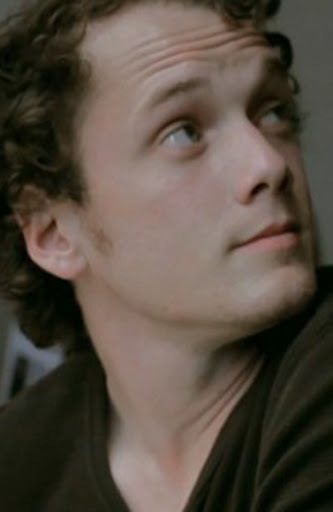 #5: Anton Yelchin, Like Crazy – Rounding out my unusually young nominee slate in this category is Yelchin, whose heartbreaking take on the long-distance boyfriend with little hope for the future of his relationship, demands much of his abilities of expression, with little dialogue to throw around in many key scenes. Don’t get me wrong – Felicity Jones was fantastic and clearly could be a bright new star – but Yelchin stole the show for me. 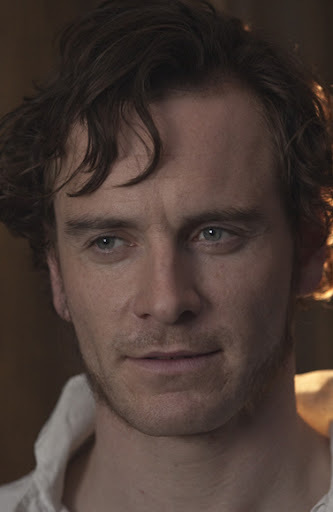 #6: Michael Fassbender, Jane Eyre – People went gaga for Shame, and a few went for Dangerous Method, but in Fassbender’s mammoth year as the busiest man in movies, I was most impressed with his work as Mr. Rochester in Jane Eyre. His incredibly chemistry with stellar Mia Wasikowska and his darkly mysterious aura kept me interested. This one definitely demands some repeat viewings to appreciate fully. 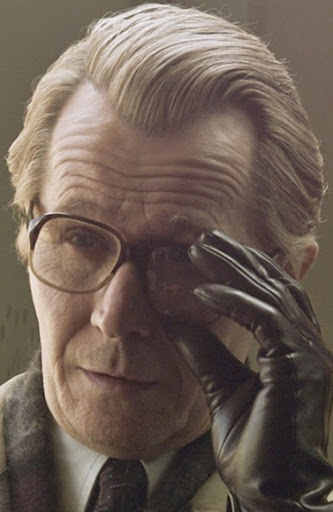 #7: Gary Oldman, Tinker Tailor Soldier Spy – We’ve all seen Oldman go nuts with the scenery chewing – see Dracula or Air Force One for the proof – but who knew the endlessly entertaining actor could be so effective in the role of virtually silent George Smiley. The cool effect of his glances and his even-tempered performance made him a formidable lead of a fantastically assembled cast. 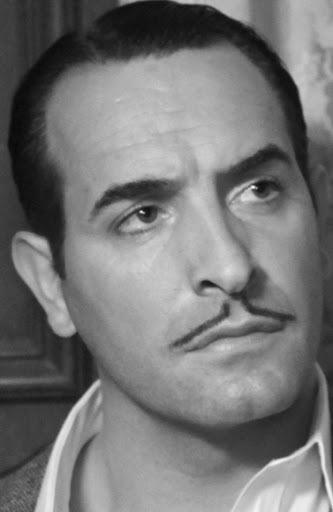 #8: Jean Dujardin, The Artist – The eventual Oscar winner certainly wasn’t overrated. As the star of the innovative Artist (okay, maybe that’s the wrong word, as it banked on the past, but still…) Dujardin remarkably made a lasting impression when the film itself could’ve easily been the star. A charmer and an expressive performer, he made his George Valentin a future classic character. 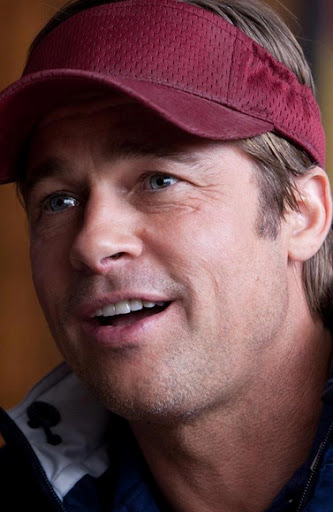 #9: Brad Pitt, Moneyball – He’s certainly had an excellent year. One that, I’d argue, is quickly becoming the pinnacle of his famed career. Delivering two of his best performances within months of each other is something I don’t recall seeing since Nicole Kidman in 2001. But thanks to Billy Beane, the charming, if sometimes demanding, manager of the central baseball team, Pitt was able to use his own natural talents to an effective extent. It may feel like it’s just Pitt playing Pitt, but methinks that’s just a testament to how well he’s doing here. 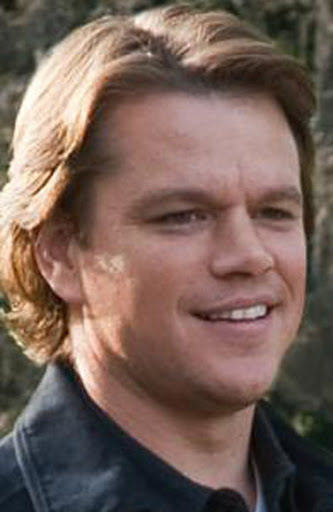 #10: Matt Damon, We Bought a Zoo – The movie didn’t receive any awards attention, had mediocre box office results, and reviews that were tepid at best. And I certainly don’t understand it. I found the film, and particularly Damon’s typically wonderful performing, a treat – a surprisingly potent combination of adorable funnies and truth-ringing familial drama. Damon hasn’t seemed to miss a beat as he ages into a mature actor, and this is just another example of that.